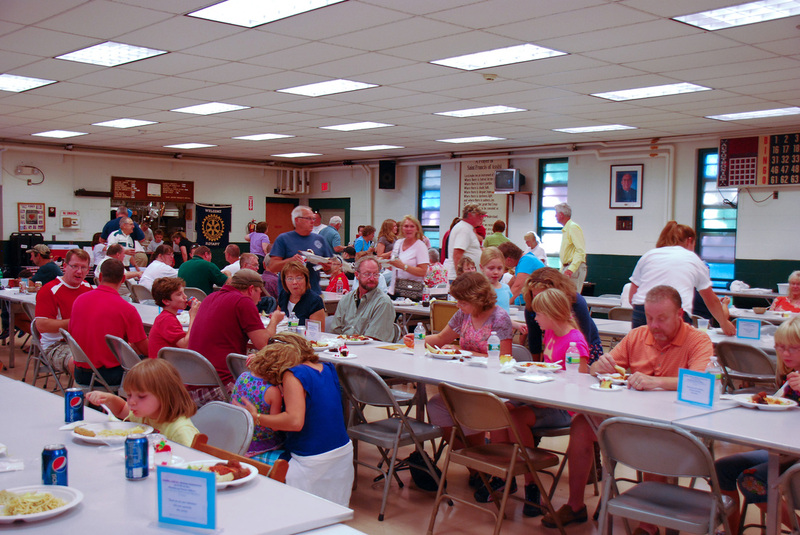 For nearly three hours, between 450 and 500 people filed into St Francis Parish Hall to support the 'Megan Ferland Family Benefit Spaghetti Suppah' hosted by the Winthrop Area Rotary Club. Folks came from near and far, young and old, to enjoy the time together. There was a Cake and Pie auction as well as goods raffleto help increase the total. All told, the funds raised to date thankfully near $10,000 and will go toward helping the family. The Winthrop Area Club meets Tuesdays in the Winthrop Area Federal Credit Union Conference room at 730AM. Guests are always welcomed. Good members are always sought.